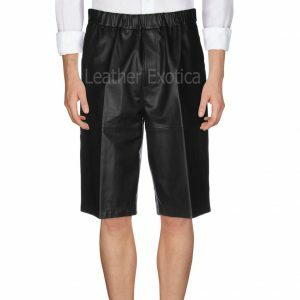 Get this hot red leather shorts for men is crafted with lambskin leather and is featured with Front button and zip closure. 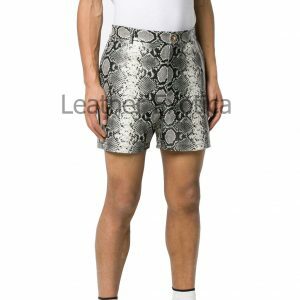 It has loops for belt at waist and has two side pockets. 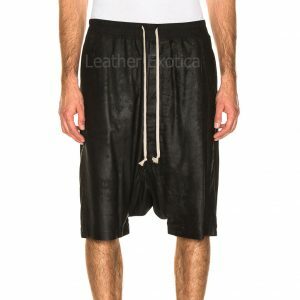 This red leather shorts for men had two side pockets and it is paneled. Also it is fully lined and available in several colors and all sizes. So men hurry up! !